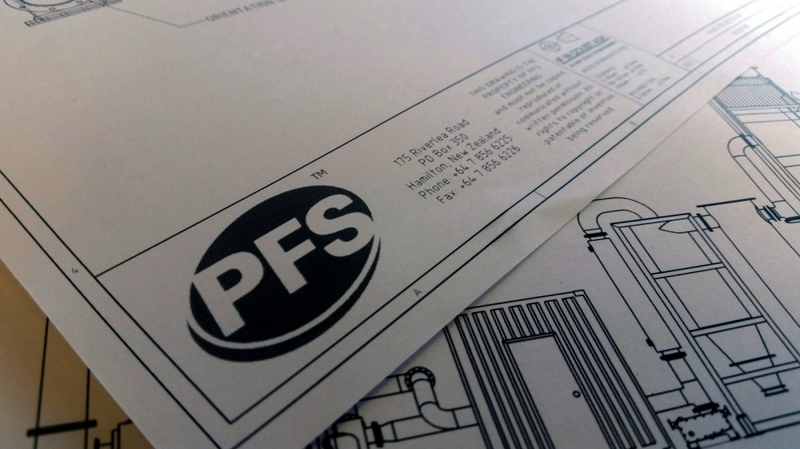 PFS have extensive design capability that can take your ideas and make them reality. With our team of innovative and experienced engineers we can take a sketch or concept and produce a working 3D model, identifying areas to add value to your product along the way. Our design, engineering and drafting department is comprised of both trade qualified and degree qualified professionals who combine their theoretical knowledge and practical experience to provide innovative engineering solutions of the highest standard whilst also being cost efficient. PFS uses SolidWorks 3D modelling software as our primary design tool. With extensive experience in complex three dimensional geometry, we can take the most intricate of designs and bring them to life. Finite Element Analysis, which allows us to perform stress analysis on critically loaded components to ensure designs are efficient and robust. 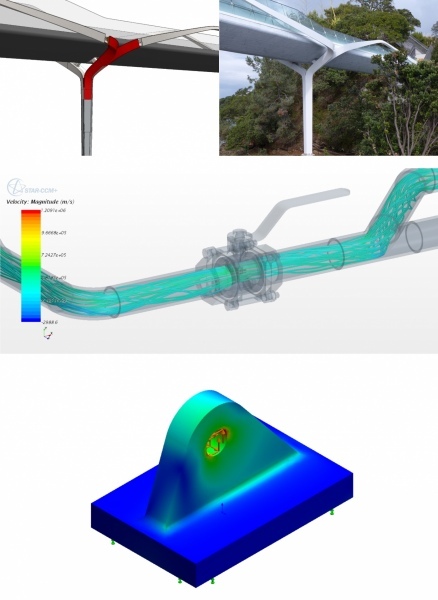 Computational Flow Dynamics, to allow complete in-depth analysis of flow, heat transfer and stress.